Unlock new business & powerful tools to propel your agency to the next level. PIÑATA is the platform agencies trust to manage talent, operations, & client relationships. Connect with brands executing national programs & gain exposure. Access to PINATA’s full suite of scheduling and reporting tools at no cost. PINATA is now your client. We pay you on time and handle collections from brands. Ready to take a swing? How does PIÑATA work for agencies? Through PINATA’s technology we match our customers with agency partners that fit their needs best - a mutual connection to ensure a successful program. Based on the criteria provided by agencies directly, PINATA will send New Program Opportunities for you to review and formally accept. Unable to take on a Program? No problem at all! As a trusted PINATA Partner, we value your honesty and communication as to why you may not be able to accommodate certain programs. PINATA will continue to send you opportunities that best match your services. PINATA Partners play a valuable role in delivering to our clients, we want to set you up for success! PINATA’s easy-to-use interface allows you manage all customer programs from your dashboard on both web and mobile. Visibility into complete program scope and requirements as submitted directly by the customer. 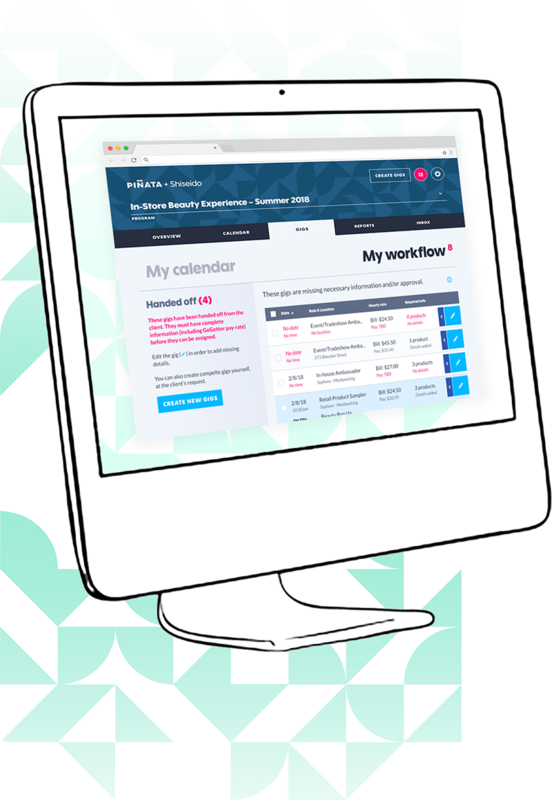 PINATA empowers you to manage incoming gigs from your clients, find & assign talent, and easily manage upcoming schedules. 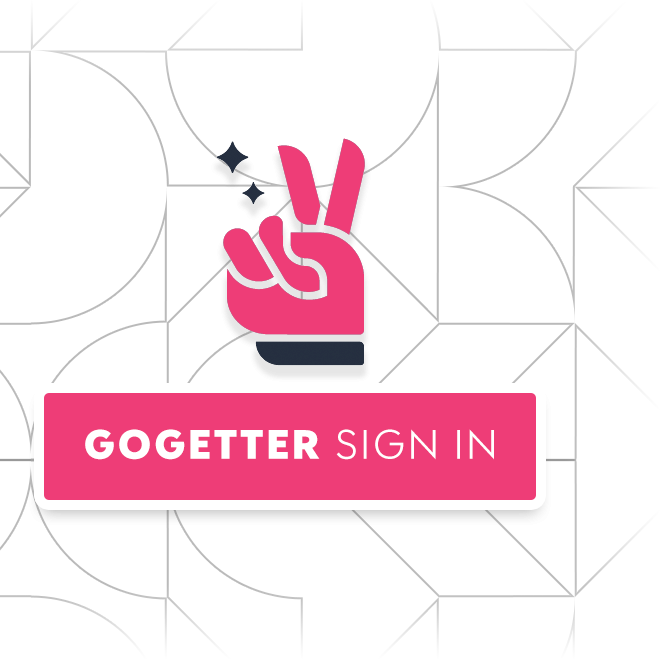 Schedule your Gogetters in just a few clicks. You can push gigs to requested teams based on customer requirements and change and edit schedules as needed. Role settings, attire requirements, field reporting questions are all automatically populated and shared directly with your talent. Gig details, such as products, location, time, and date, are visible to both you and your talent. View customer requests and private instructions. The PINATA platform offers numerous functionalities for Customers and GoGetters to drive consistent, high-quality execution in the field. As an Agency Partner, you can review and edit all your staff's field reports. Reports are accessible in real-time to customers so you can verify the data they’ve entered is up to par. No more compiling lengthy recap reports for customers- it’s all accessible via the dashboard! 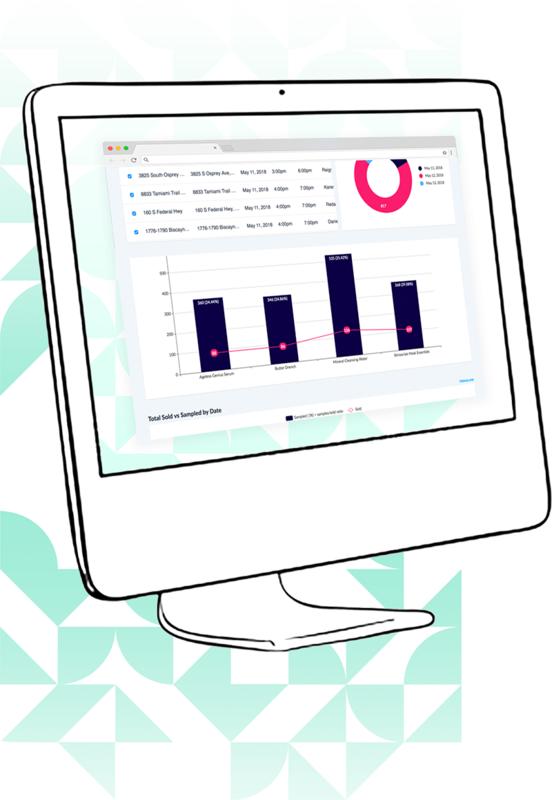 PINATA’s suite of real-time dashboards and reporting tools provide insights and analytics into program execution and ROI across all customer programs. No more manual recapping, powerpoint presentations, and PDFs - PINATA handles it all for you! Thank you! Someone from PINATA will be in touch with you in the next few business days.